 As director of Mezze Catering, Linda Stripp is charged with shaping the overall direction of catering operations. She is primarily focused on planning and managing special events including weddings, rehearsal dinners, cocktail parties, corporate functions and galas. Her lead role is in client relations, working hand in hand with each of our Berkshire wedding and event catering clients at every stage of planning to deliver exceptional service and an event that is truly worth celebrating. During her tenure at Mezze Restaurant Group, Stripp worked in a variety of different positions including opening chef and sous chef. Before joining Mezze, she worked under Brendan Walsh at The Elms Restaurant in Ridgefield, CT. Prior to her stint at The Elms, Stripp was an entrepreneur founding and operating The Natural Kitchen Catering Co. and The Natural Merchant Café in Southbury, CT. During that time, she developed the company’s overall business strategy, created menus, managed food costing and purchasing as well as hired, trained and supervised staff. Stripp is the co-author of Caribbean Cocktails, Very Blueberry, Very Cranberry and Very Maple Syrup with Jennifer Trainer Thompson, all published by Ten Speed Press. Aside from her cooking experience, Linda holds a BA in English and a Masters in Education from Fairfield University. She maintains residence in Williamstown, MA with her husband and three children.